I love travelling. Minus the air travel turbulence, I love everything about it. I’ve been contributing travel hit lists and articles to mamaatwork.my for a while – and I thought, why not share it in my own blog? So here goes! 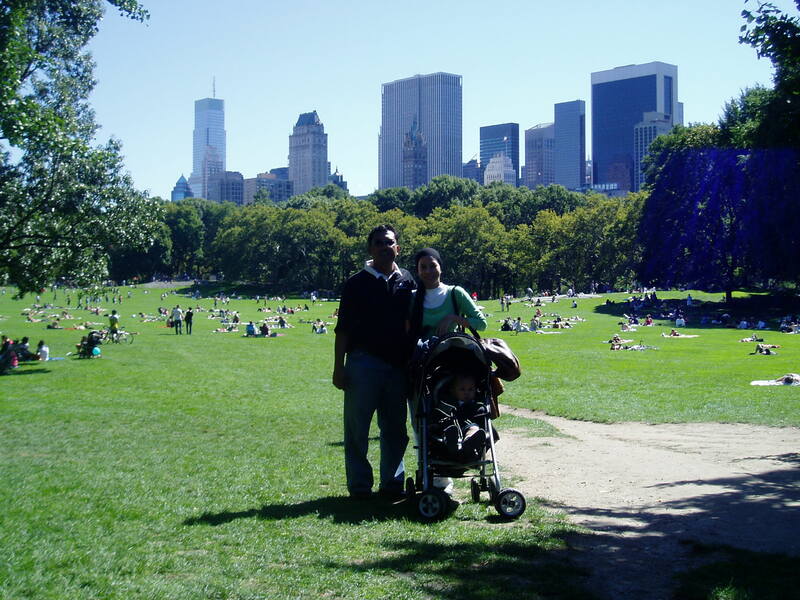 New York City is easily one of my top global destinations and is surprisingly very family-friendly. 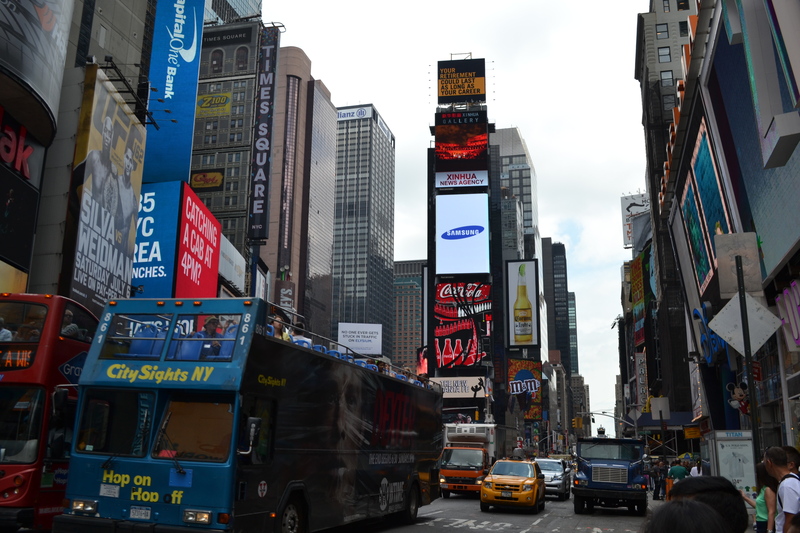 The grids and subways are easy to explore, food trucks around each block give wallet-friendly meals (including halal / kosher), museums are free for kids and hop-on, hop-off buses are aplenty when you want to give your feet (and kids) a break from walking. The city is designed in grids, so walking around and tracking your location is a breeze with a good map. Starting from 34th St, walk up Fifth Avenue and enjoy the architecture and vibes that only Manhattan has to offer. 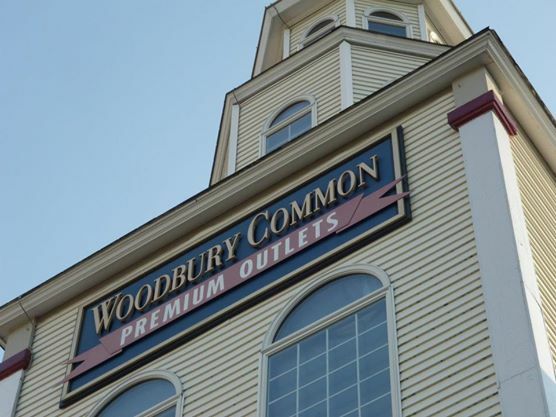 You will be tempted to go in and shop at the many stores, but unless you can afford them, we would suggest you leave shopping to Woodbury Commons Premium Outlet in upstate New York. The streets are wide enough for strollers and holding your kids hand in hand, although it is generally frowned upon to block the paths so do stand to the side to let busy New Yorkers through. 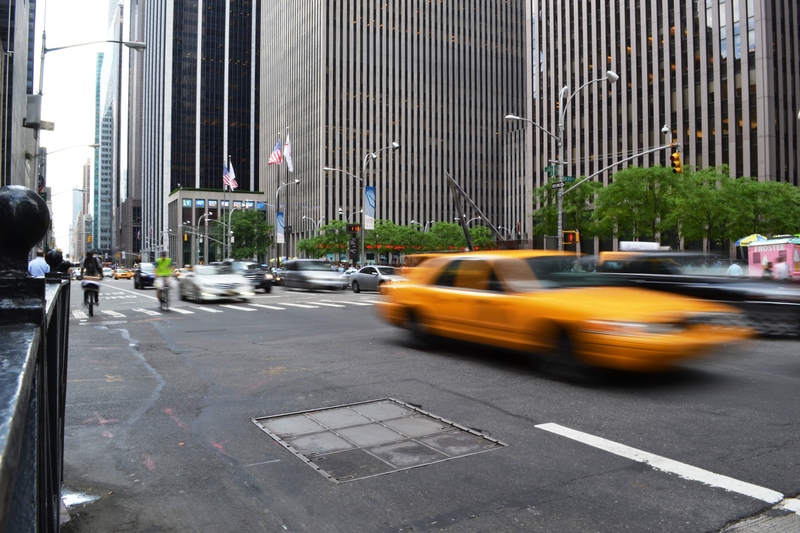 Hubby’s gorgeous pic of an NYC yellow cab. Walk up Fifth Avenue until you reach this beautiful park which has something to offer everyone. Attend the live concerts or plays in the summer, take the kids to the skating rink in winter or on the carousel, visit the Central Park Zoo or take a snapshot of yourself at Strawberry Fields, near the location of John Lennon’s murder outside his apartment (if you’re a Beatles fan, which I’m sure almost everyone is). Drop by the Loeb Boathouse for brunch, preferably on weekdays since the wait is 1 hour long on weekends (and they don’t take reservations). At the Downtown Boathouse, Pier 96, you can also hire kayaks to explore the harbour (FOC). Scattered around the peripherals of Central Park, museums are grand and plentiful in NYC. Visit the Natural History Museum where the kids will have fun with the Dinosaur and live interactive displays. There’s also an interactive children’s centre in Museum of Modern Art, while the Metropolitan Museum of Art (or The Met) has a great rooftop where you can sip cocktails (or soft drinks for us) and see great views of the NYC skyline. 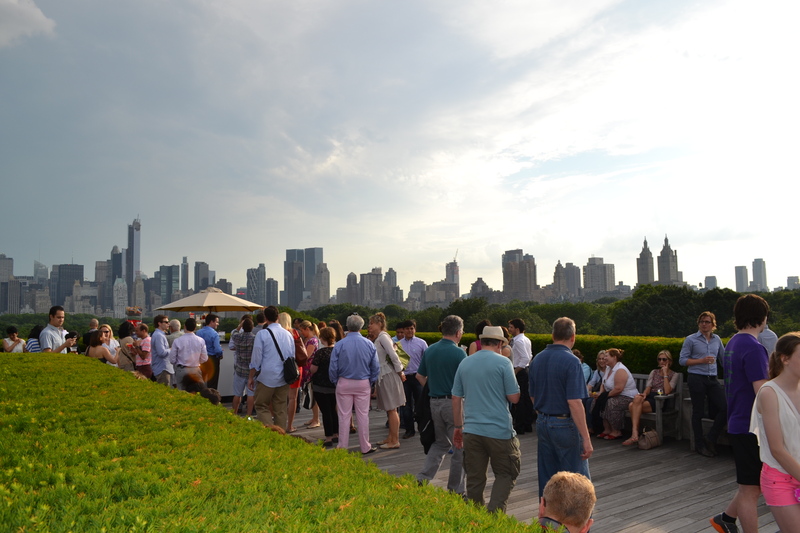 Gorgeous views from the rooftop bar at the Met. Unless you are old school and prefer Empire State Building for sentimental value (due to countless repeats of Sleepless in Seattle) we would suggest you go up Top of the Rock instead. Clean glass (without steel grids in the former) and three levels of viewing decks give great views of Uptown and Downtown Manhattan. Take pictures at the restaurant (in the summer) or the skating rink (in the winter) in the square of Rockefeller Center compound. If you’re into art, go for the architecture and art tour offered in the Centre. Also if you’re lucky you can catch the taping of the Today show (with live outdoor concerts in the summer). 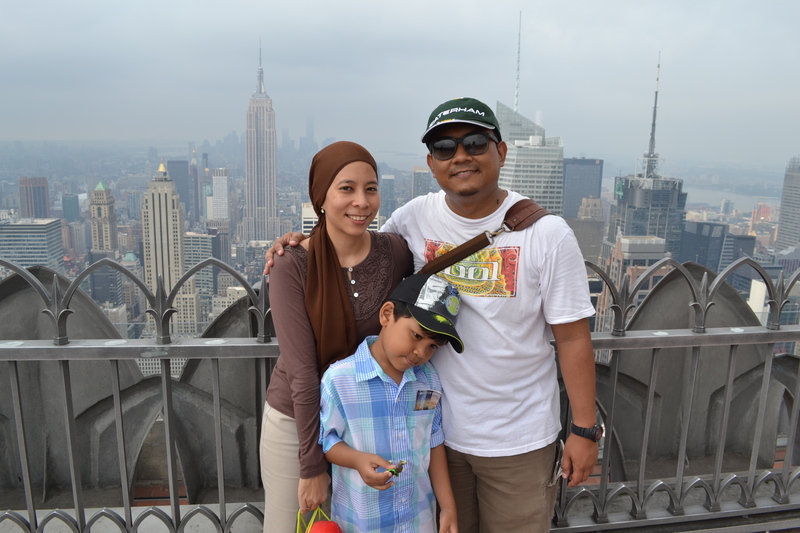 Us, Top of the Rock, 2013. Have a quick dinner from the many halal kebab vans available around each block. Watch a kid-friendly musical such as The Lion King or attend a play/musical with a popular celebrity such as Annie, which currently stars Glee’s Jane Lynch as Miss Hannigan. Hang around the side exit where the fans usually gather to see their favourite stars and you may even get an autograph or a photo. 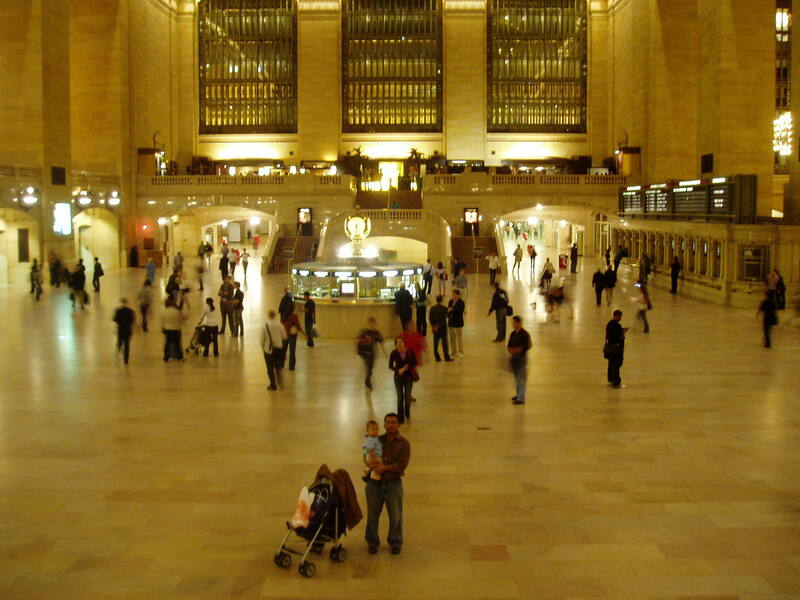 Upon returning to the city, visit this place which we consider one of the most beautiful train stations in the world. Marvel in the architecture, find the spots where they shot Gossip Girl and films like My Best Friend’s wedding, whisper in the Whispering Galley and have scrumptious dinner at Oyster Bar (they’re renovating till 2014 though). I love this shot of my boys in Grand Central station, if I can say so myself – it’s beautiful. Circa 2007. Catch the M5 bus or take the subway (assuming you don’t have that many strollers) to Downtown Battery Park to see great views over the Hudson River. Grab lunch from the food trucks (halal available) or cafes and enjoy the greenery. 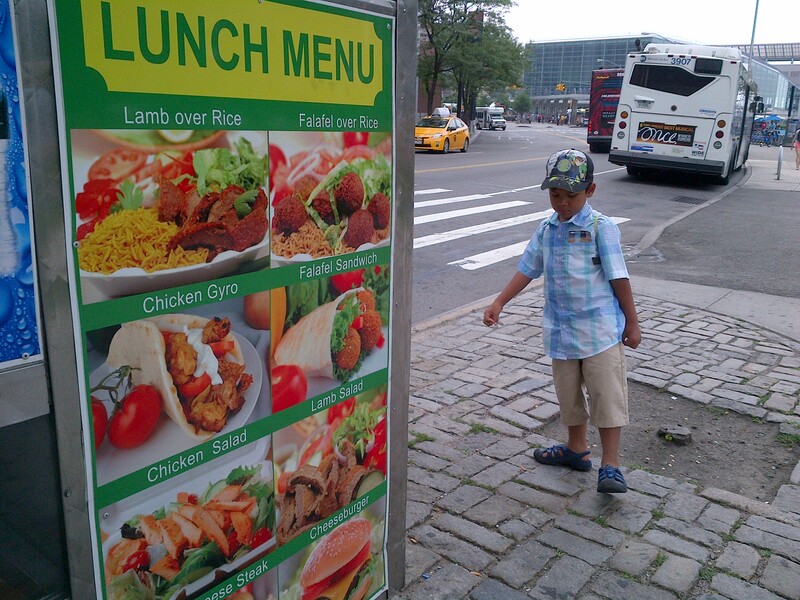 One of the God-sent halal food trucks parked near Battery Park station. Don’t forget to enjoy Lady Liberty herself. We recommend catching the earliest available boat as the long queues later in the day are simply brutal (at least 1 hour). Get a combo ticket to Ellis Island as well for some historical education for your older kids, and yourself, on immigration and slavery. 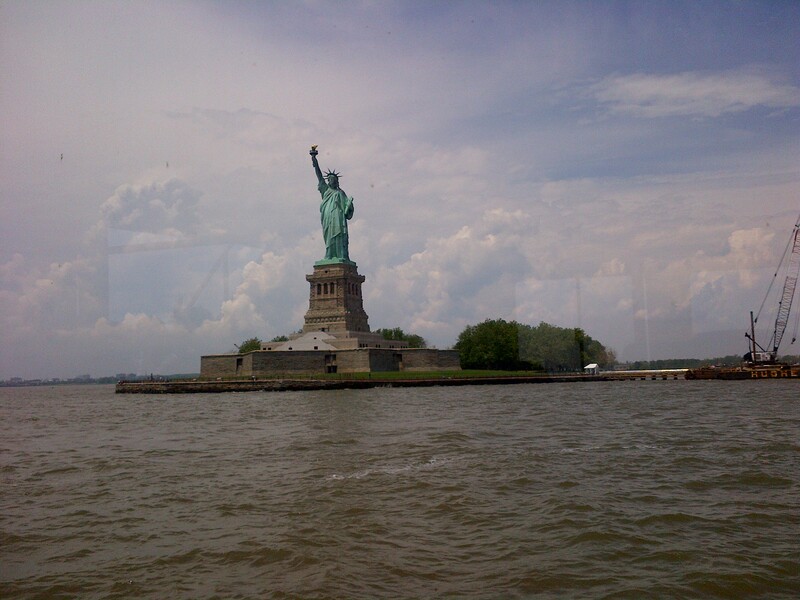 To save costs, the Staten Island Ferry, which transports passengers between Staten Island and Manhattan, is free and also gives you the opportunity to snap a picture of yourself with the Statue in the background.